Dobbs & Neidle, P.C. 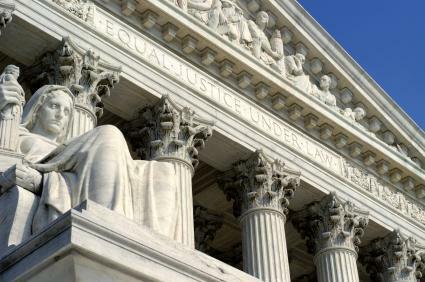 provides services to both unions and employers in collective bargaining and arbitration. Our firm has unique experience in successfully dealing with unusual situations, like the state takeover of Inkster Public Schools, that require careful and intelligent negotiation to facilitate successful transitions. We have successfully represented our clients in arbitrations and matters before both state and federal agencies. Our goal is to eliminate or minimize problems between unions and management through both the negotiating process and by stimulating relationships based upon fair dealing and mutual respect.